In life, we often encounter unsupportive people who put a wet blanket on our aspirations and make us question ourselves and our ability to do anything. 'Tumse Na Ho Paega' is their typical quip to hold us off from racing towards our dreams and achieving the impossible. Encouraging viewers to brush aside these naysayers and cultivate a “Yes I can do that!” attitude is Zee TV's new fiction offering, Guddan…Tumse Na Ho Paega. 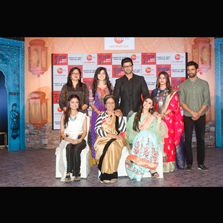 Produced by Shoonya Square, the show tells the light-hearted story of a 20-year old girl, Guddan, who having bumbled and fumbled through most of her life and being told by her own family that she can barely get one thing right, finds herself becoming India's youngest mother-in-law to three older daughters-in-law by a quirk of circumstances. 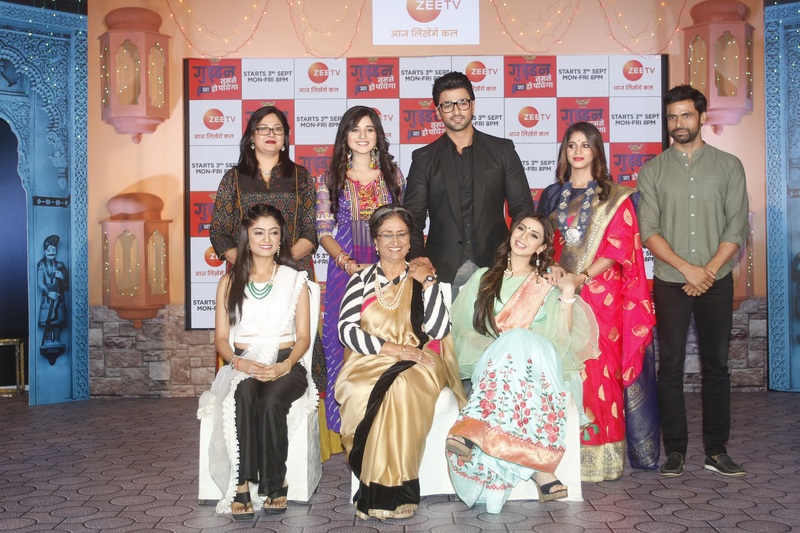 For the first time on television, we will witness a role reversal to the typical saas-bahu relationship as three daughters-in-law set out in search of a suitable bride for their 40-year old father-in-law Akshat and each, for their own vested interests, get him married to 20-year old Guddan. Being a new saas in a household where the older bahus have ruled the roost for the longest time, Guddan is the quintessential inexperienced outsider faced with resistance, challenges and is time and again stripped powerless by the phrase- Tumse Na Ho Paega. Will Guddan tide over self-doubt and brave all the daily challenges thrown her way to shut down her critics and cynics once and for all by proving Guddan Se Ho Paega? The show airs Monday to Friday at 8pm on Zee TV. Guddan…Tumse Na Ho Paega features actors Nishant Singh Malkani as Akshat, the immensely mature perfectionist sasur of three bahus and Kanika Mann as the flamboyant, carefree and ever-ready to take risks Guddan. As Guddan and Akshat's contrasting worlds collide, it leads to a lot of drama, some lighter moments and the eternal quest for Guddan to prove that she can take on any challenge and nail it, no matter what her detractors say. Guddan Tumse Na Ho Paega also features actors like Shweta Mahadik, Daljeet Soundh, Sehrish Ali, Mayank Verma, Rehan Roy and others in pivotal roles.